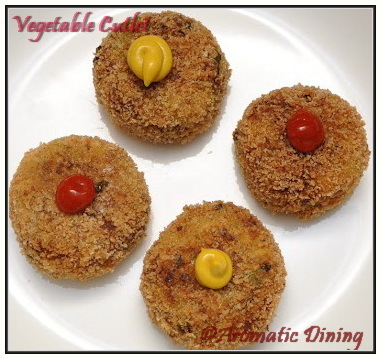 One more delicious tea snack is veg cutlet. Crispy outside moisture inside makes it the perfect mid day snack for children of any age. 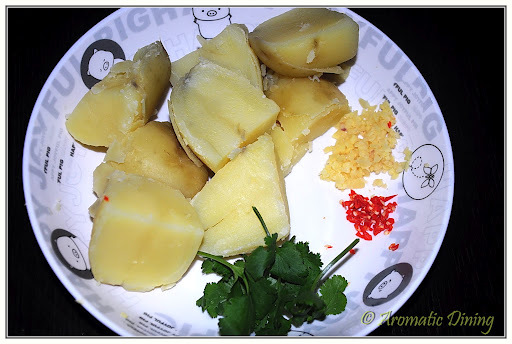 Potato as a main ingredient, you can add any vegetables of your choice to it. Children who are fussy at their vegetables will never complain about this veg dish instead they will love it..
1. Boil all the vegetables till they become soft. I used carrot, beans along with potato. You can use peas, cauliflower along with carrot, beans and potato. 4. Add bread crumbs & cornflour little by little until it absorbs all the moisture from the mixture. 1. Oil should be in medium heat. 2. 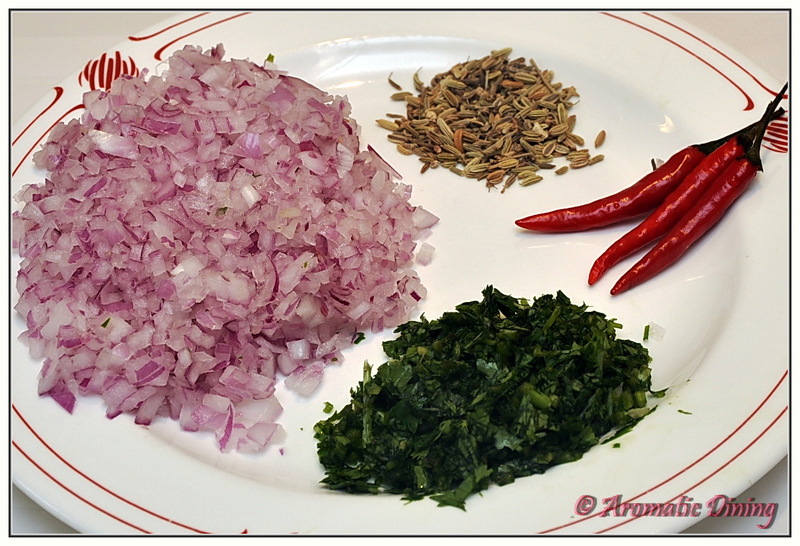 You can also make coriander chutney or tamarind chutney as accompaniment. 4. 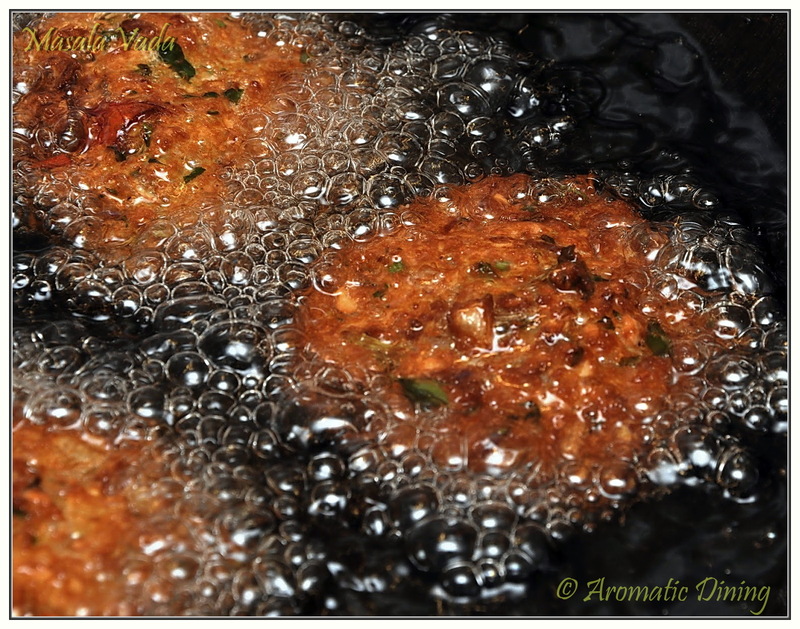 The cutlet can also be used to make veg burgers. 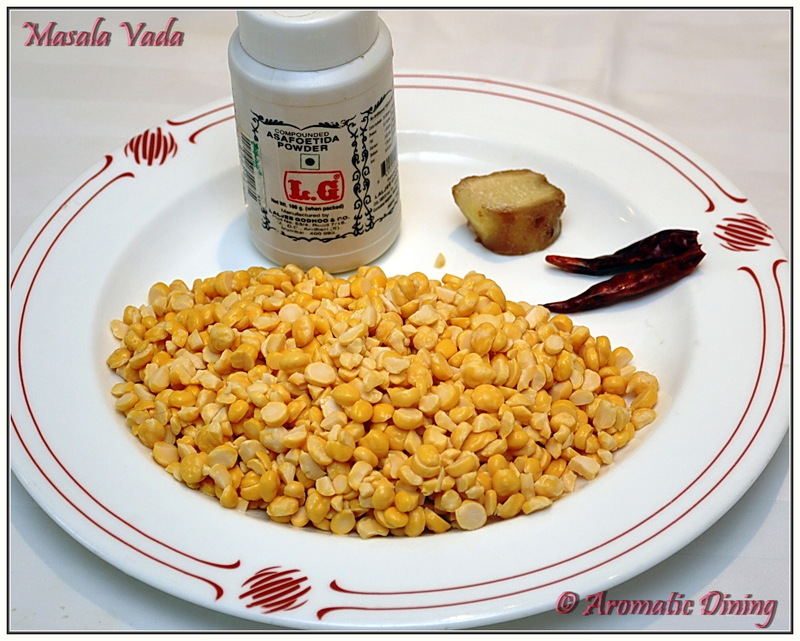 When i hear about vada of any kind first thing come to my mind is not the Indian festival but the rain at dusk. Wow!! Garam chai with masala vada never beatable combination during rainy season. In most festivals it will be served as appetizer. Also available in most of the bakeries as tea snack. 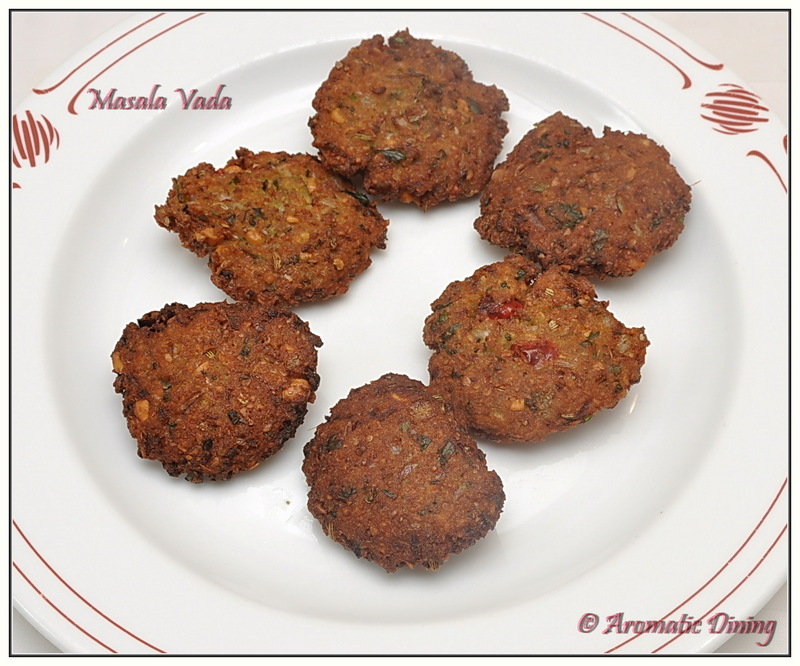 Many friends of us who are from other part of world likes masala vada and often compare it with their meatballs. 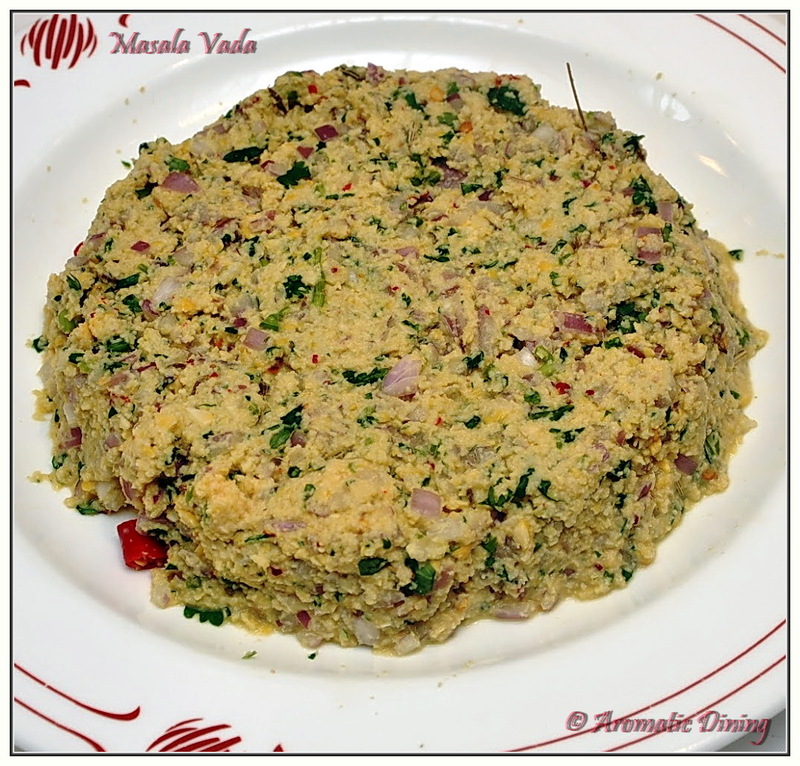 But Masala vada is pure vegetarian making it healthier than the meat ball with nutritional value of Dal (Bengal gram) and goodness of spices. Goes great with tea. Usually we hear elders saying there is no feast without vada and payasam. 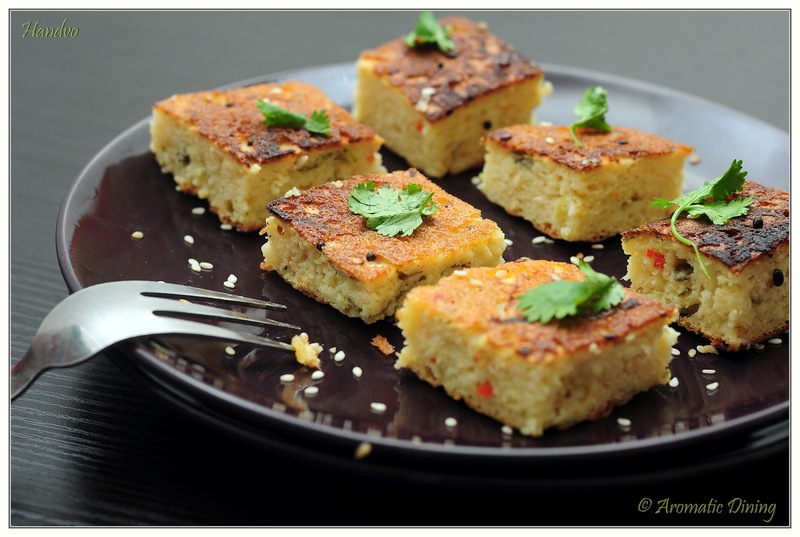 I prepared this recipe during one fine snowy day with all my childood memories of monsoon. Paruppu vada aka Masala vada. 1. Soak channa dal in water for 3- 4 hrs. 4. Don’t let the mixture sit for a while. Take lemon size portion from the dal mixture and pat it either using hands or by throwing onto smooth surface (Zip lock cover) and fry them till brown and crisp. 5. 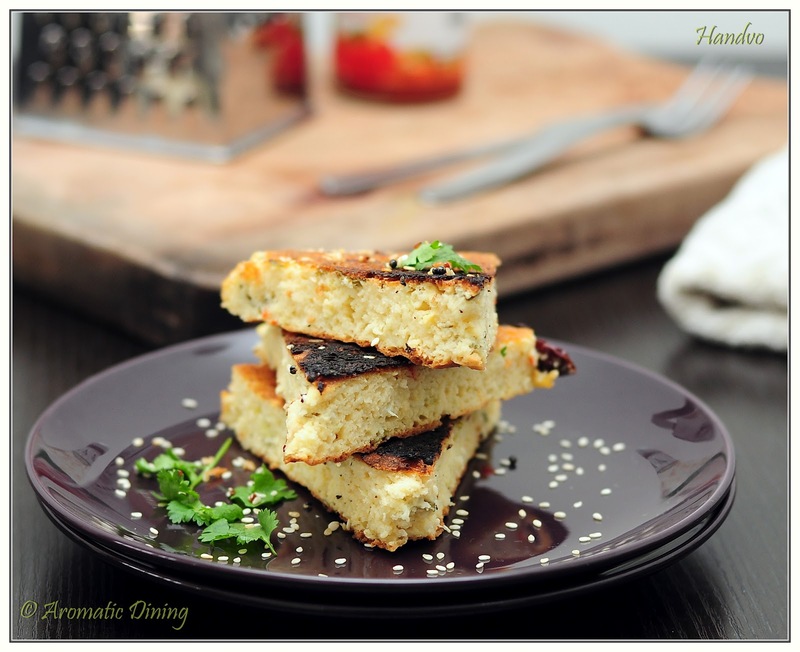 Serve hot with coconut or coriander chutney. 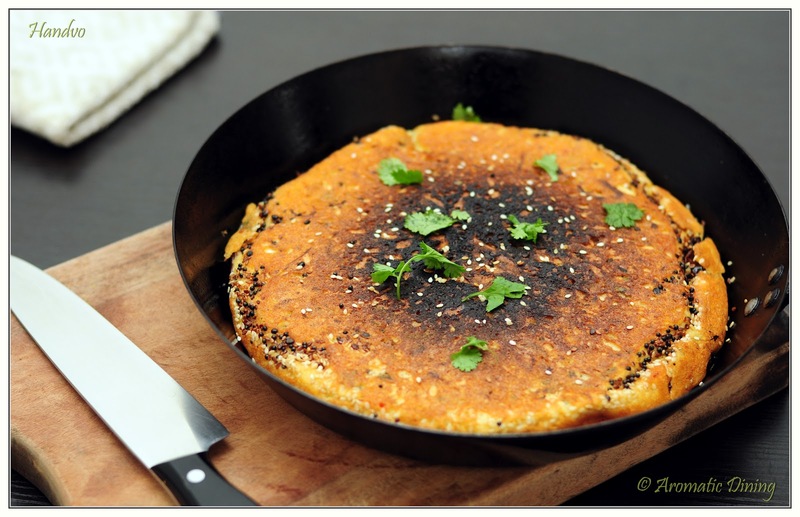 Being in China my husband and I miss lot of Indian food.. First thing, we don’t see Indian restaurants and other thing we don’t get Indian groceries. Despite of all hurdles, I thought of surprising my hon’ on Valentines day by making him Our all time favorite Ragda patties. We used to enjoy this street food when we were in Surat… That was our first try since this kinda street food is not common in Tamilnadu. 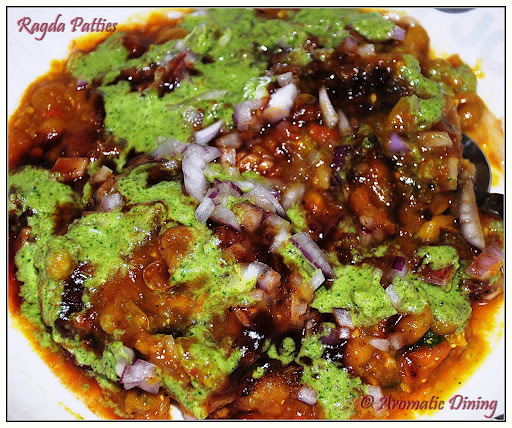 The one goodness in this which makes us mouth watering whenever we hear the name is its tanginess. Also can’t forget the crunchiness which comes through its topping. So guys!! I am dedicating this recipe to all chat lovers in the world!! May find too many recipes in this single recipe, but each recipes are less time taking and effortless to make. 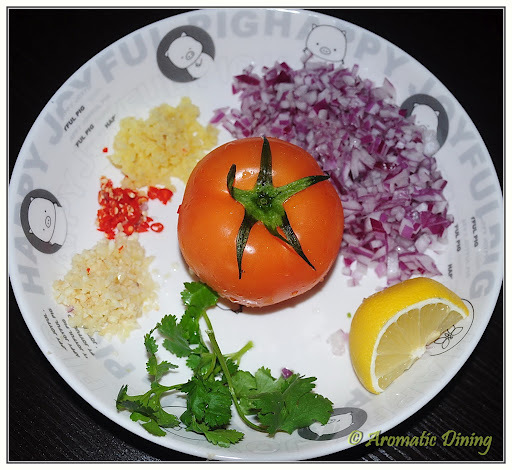 Even if u miss one sub-recipe you are gonna miss the authenticity ..
Add onions along with little salt. Stir well. Now add the boiled peas with required water. Pressure cook potatoes for 3 mins. Even you could add curd and chat masala. All upto you. Grind all the above ingredients without adding water. Soak the tamarind and dates (deseeded) in hot water separately. Turn off the heat when the chutney becomes thick. I hvn’t topped my patties with sev due to unavailability. So it looks unappealing. Sorry for that guys..
Sourness, hot and sweetness can be varied according to ur palate. Just remember to plate when u r ready to dig in. 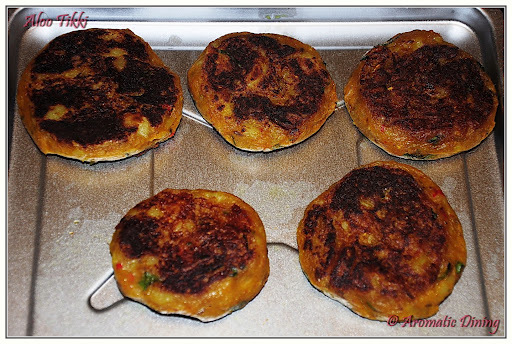 If you have more time between the meal and preparation keep ragda and patties separately.